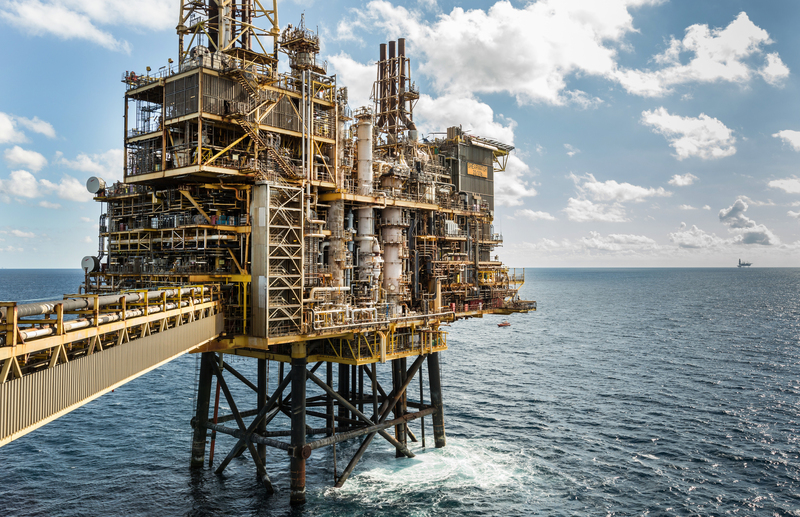 ConocoPhillips plans to invite bids by the end of the year for its remaining North Sea assets, which could be valued at up to $3 billion in a sale, according to people with knowledge of the matter. The assets, which would include what’s left of its holding in the Clair Field, are likely to draw interest from private equity-backed companies investing in the North Sea and from rival energy firms, the people said, declining to be identified as the deliberations are confidential. 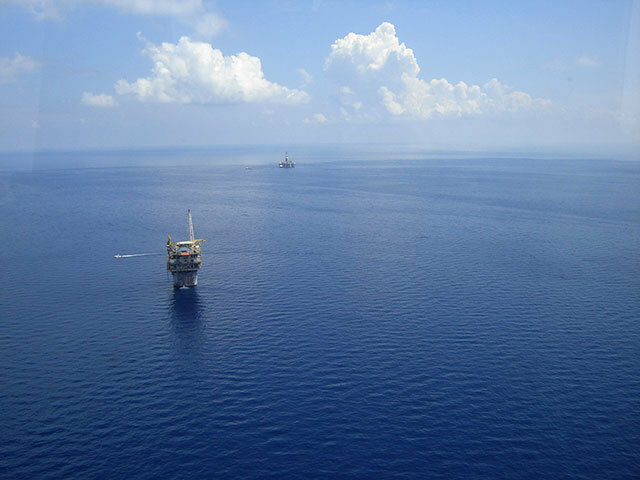 The prospective sale comes amid efforts by Chevron Corp. to also exit the aging North Sea basin in its pursuit of higher returns elsewhere, such as from U.S. shale or liquefied natural gas ventures. 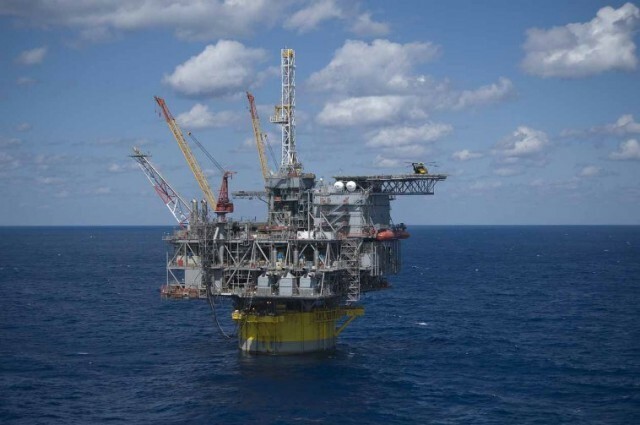 This is likely to leave the two firms competing for the same buyers, albeit at a time when new companies have stepped up to invest billions of dollars in projects discarded by the oil majors, particularly in Norway. 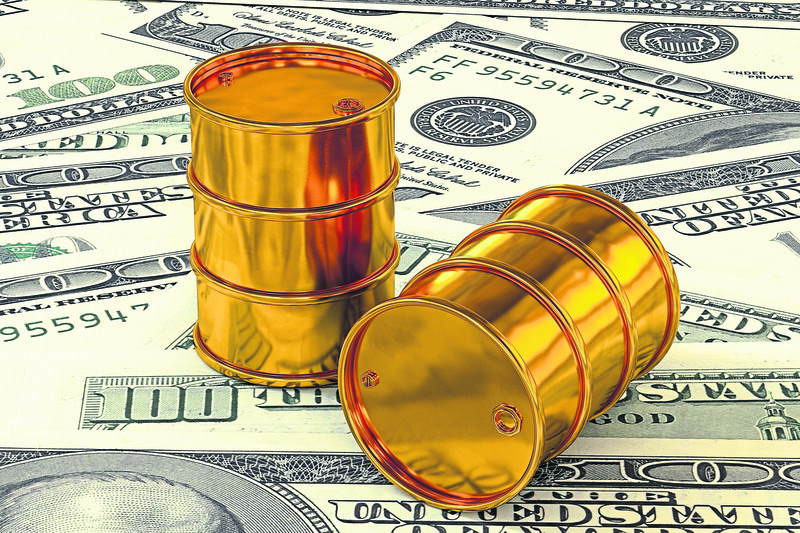 Meanwhile, both Chevron and Conoco — as well as Exxon Mobil Corp. — are weighing making a bid for closely held oil producer Endeavor Energy Resources LP, which could be valued at about $15 billion including debt, people with knowledge of the matter said this week. Endeavor has become an attractive target because of its position in the Permian Basin in Texas and New Mexico. 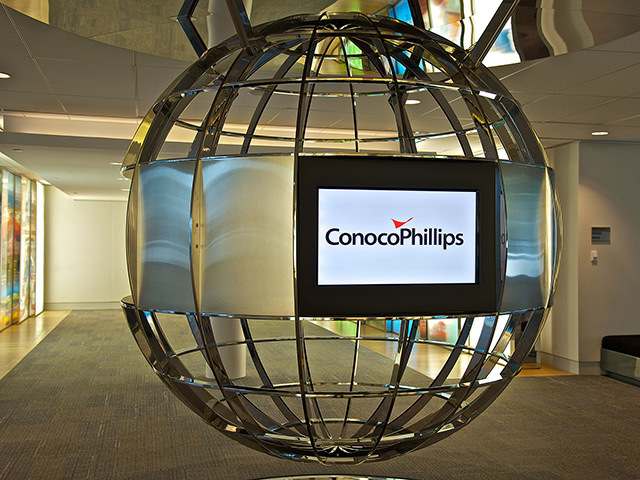 Conoco in July announced a North Sea-for-Alaskan asset swap with BP Plc. 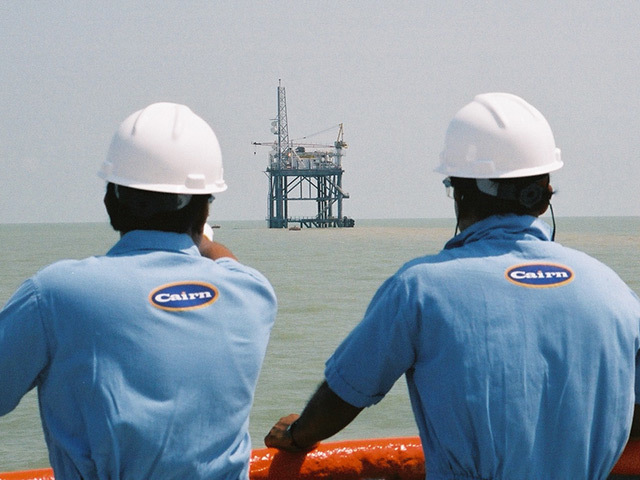 As part of that transaction, the Houston-based firm agreed to divest a 16.5 percent stake in the Clair Field for an undisclosed amount while retaining a 7.5 percent interest. Chevron, whose activity off Norway has been limited for years, is selling its last remaining oil exploration license in the country. It’s also seeking to sell most of its U.K. fields, and offloaded its only asset in Denmark in September as the San Ramon, California-based firm retreats from mature regions such as northern Europe. Rivals have also scaled back their presence in Norway following strategic reviews prompted by the 2014-2017 industry downturn: Exxon Mobil has sold all its operated assets in the country, while BP merged its local unit with a smaller Norwegian company, and Royal Dutch Shell Plc and Total SA have divested assets.